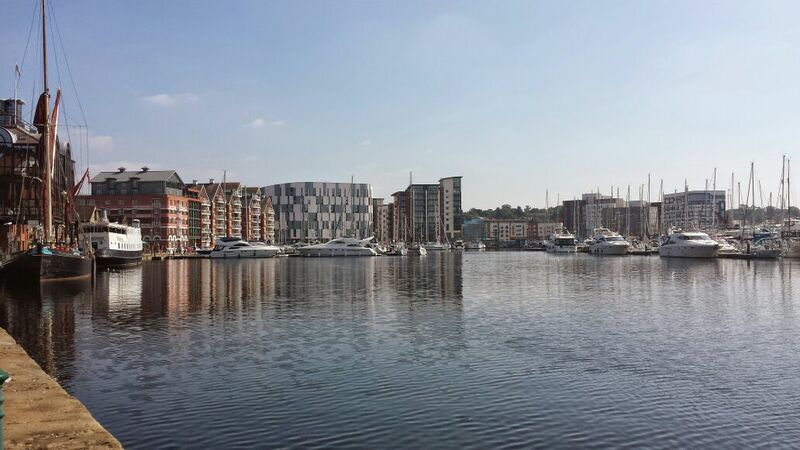 The University of Suffolk offers a superb location on Ipswich Waterfront, conveniently located close to the train station and only a 15 minute drive to the beautiful Suffolk coast. 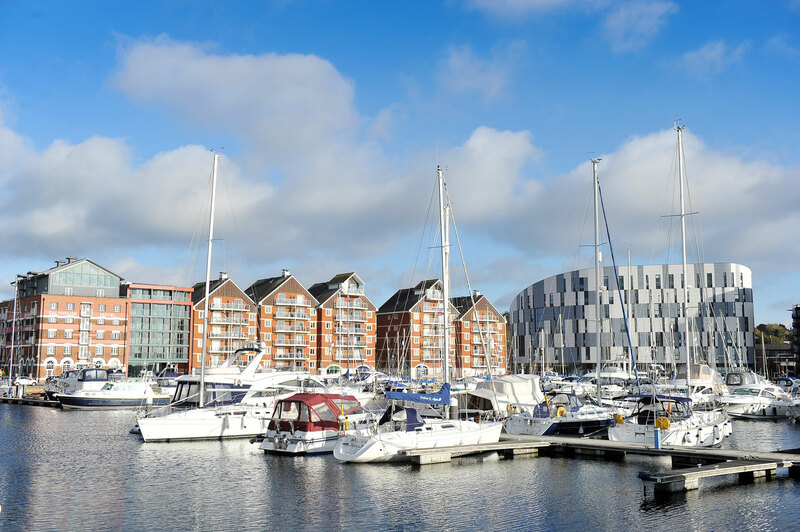 The town of Ipswich is within close proximity to London (approximately an hour by train), a number of international airports and Harwich Ferry Terminal - perfectly located to welcome you from across the UK and the globe. 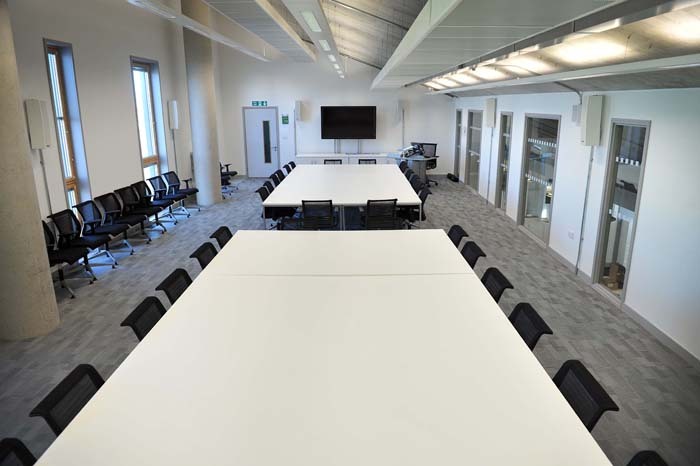 The University of Suffolk boasts excellent facilities in its state-of-the-art Waterfront Building, where we can cater for conferences of up to 180 delegates with smaller meeting rooms also available for hire. If you are interested in hiring our facilities please complete our enquiry form. If you have used our facilities, we would welcome your feedback via our short questionnaire. Thank you for taking the time to share your views. 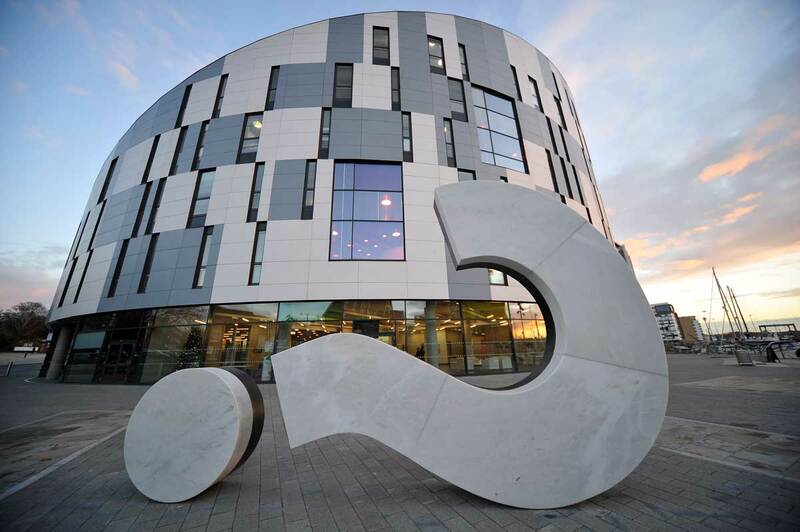 The IWIC is a smart working environment within Ipswich with businesses, academics and the Business Engagement and Entrepreneurship team. Co-located in a flexible space we welcome businesses to use for meetings and events or if individuals need a temporary working space within premium office facilities. If you are in Ipswich for the day or for longer periods and are looking for a base please contact us. Find out more about our IWIC facilities and venue hire. The Events and Conferencing Team can also be contacted at eventsandconferencing@uos.ac.uk or by calling 01473 338658 / 338653. Ipswich is home to a number of independent boutiques, restaurants, bistro pubs and bars, as well as a variety of places to stay. Please see the guides below for more information.